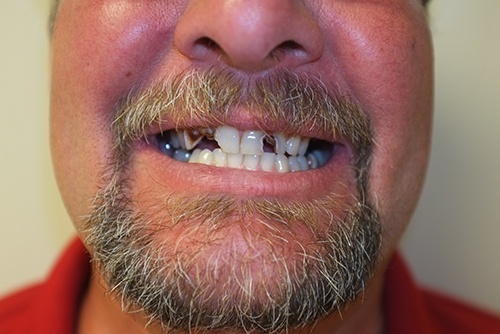 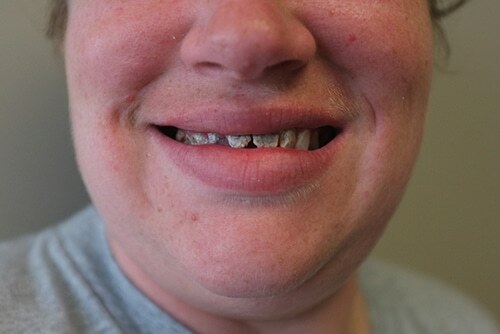 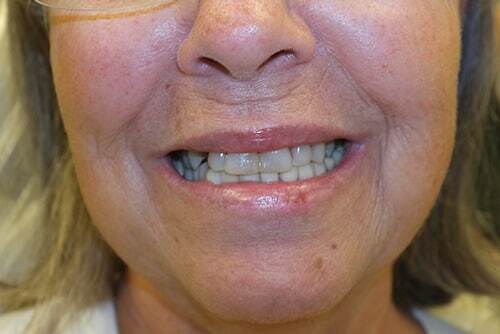 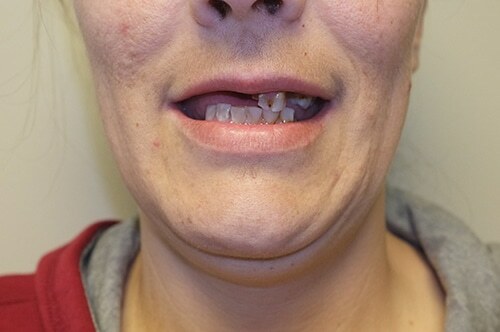 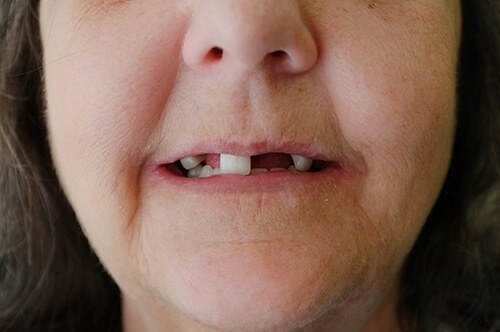 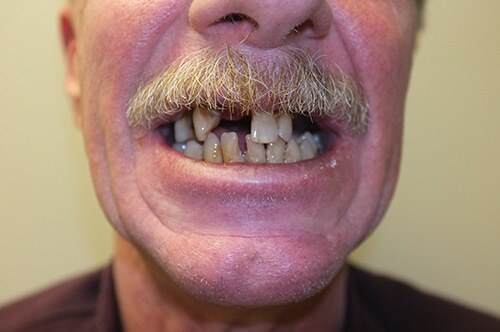 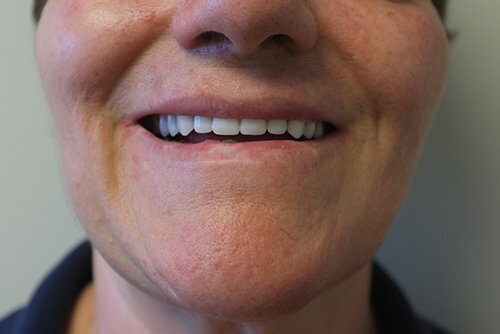 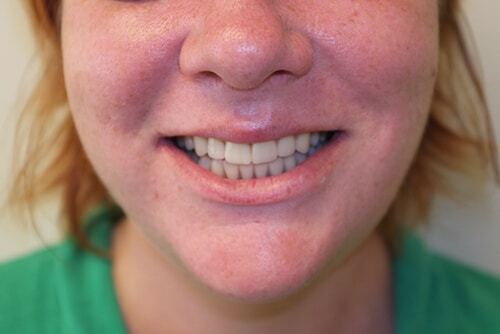 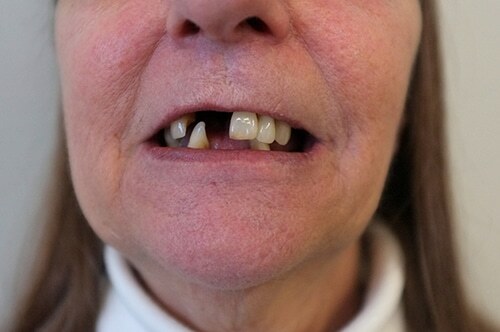 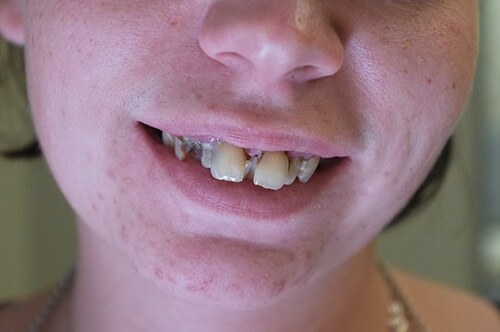 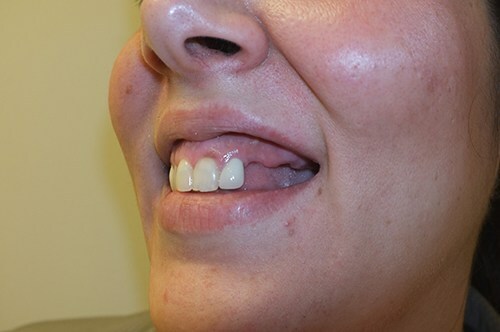 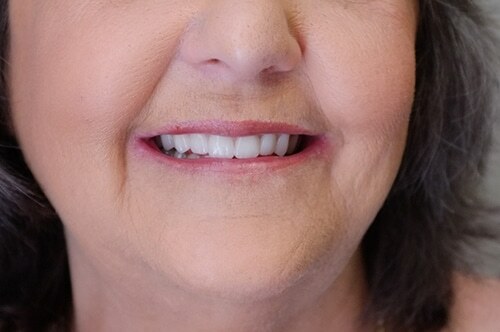 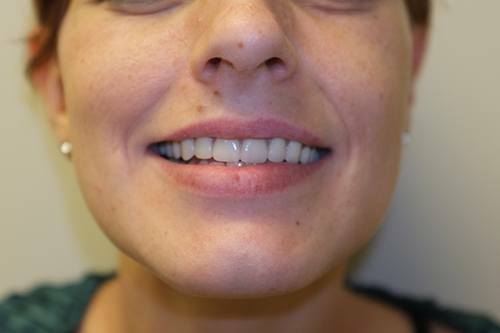 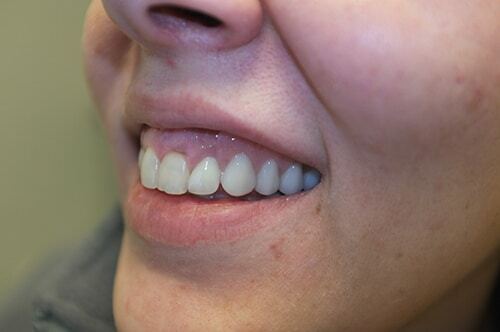 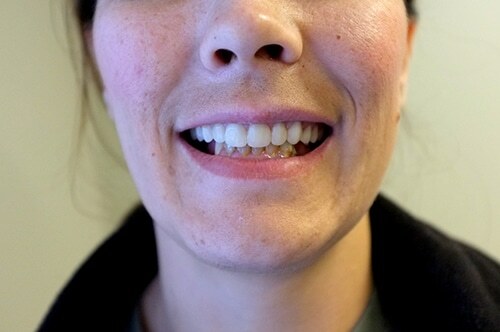 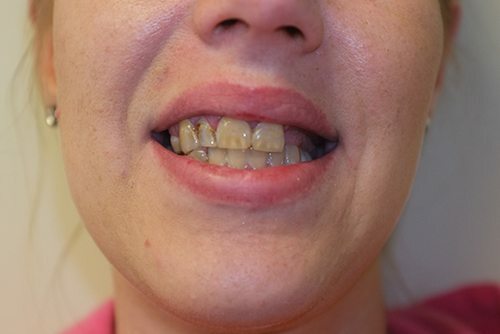 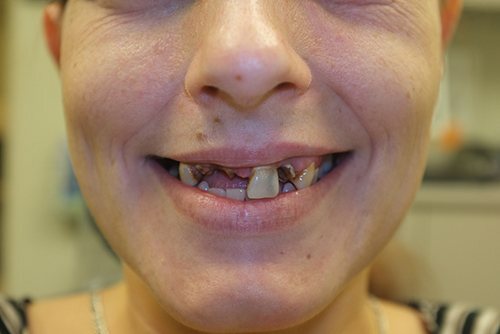 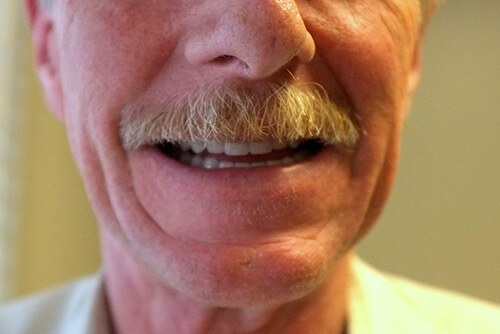 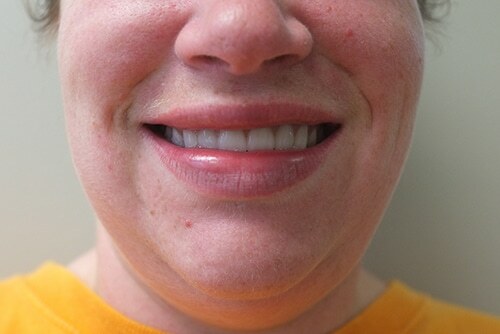 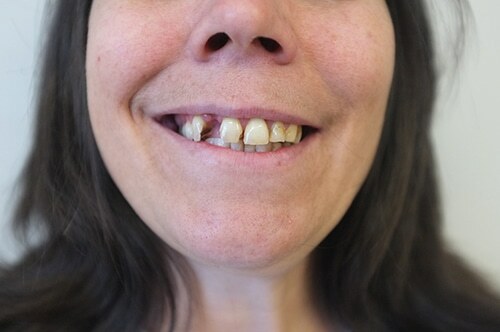 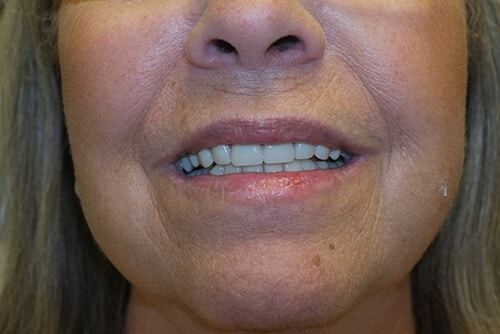 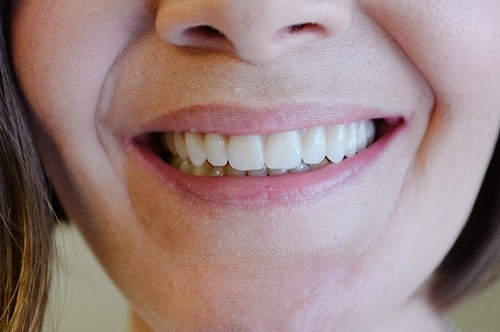 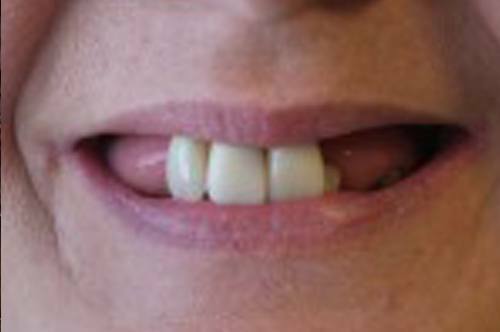 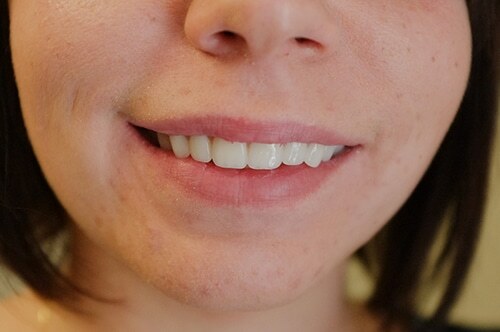 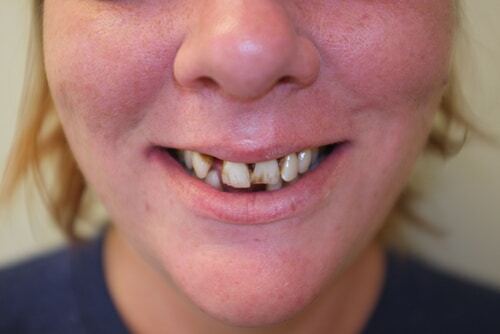 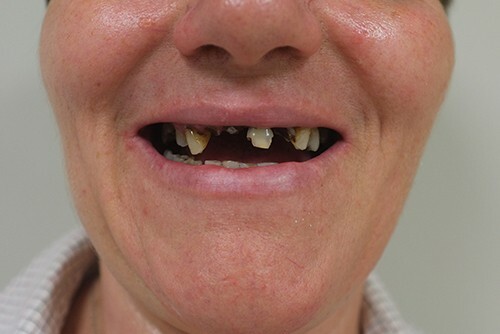 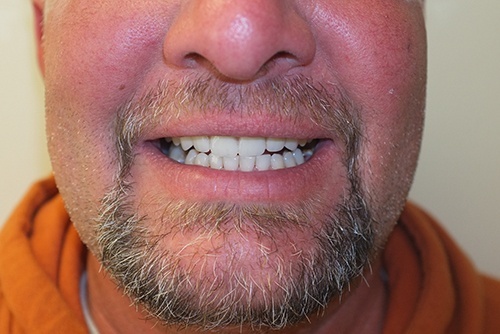 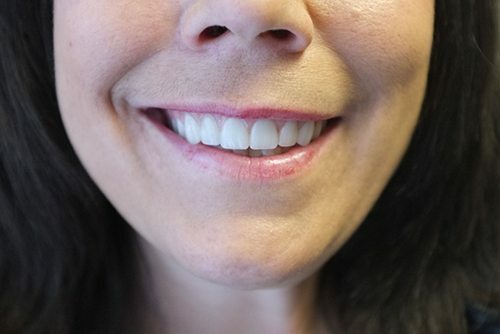 We offer both full and partial dentures, ranging from economy to premier. 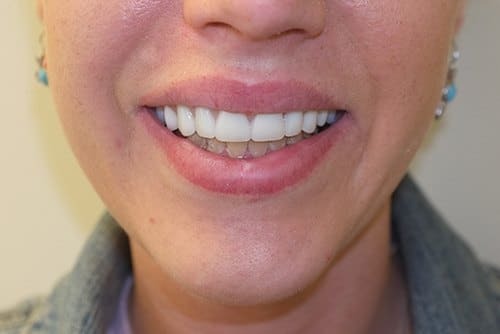 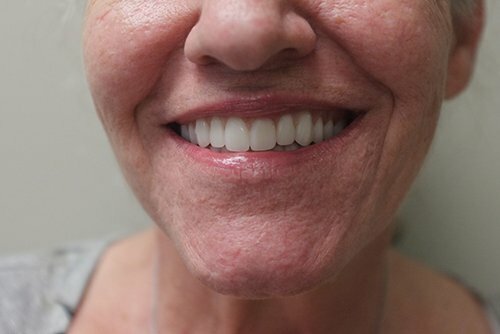 Custom made to match your facial structure and desired tooth color by two dental technicians with combined experience of over 25 years. 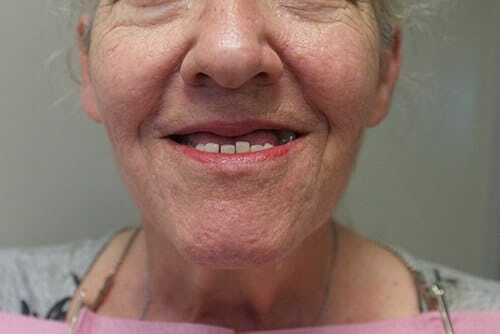 Fully equipped, in-house dental laboratory capable of providing one day fabrication of dentures, relines and repairs. 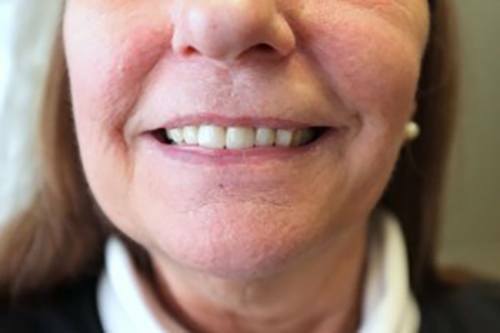 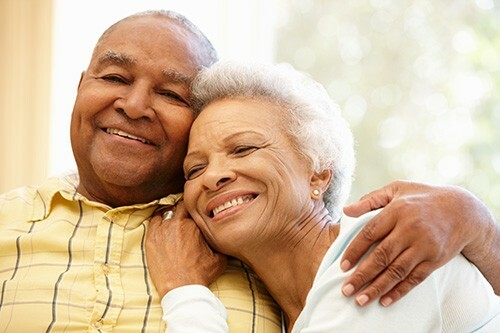 Our premier denture has a 5-year, no additional charge guarantee, where patients are not charged for adjustments, relines or repairs for five years after the date that the denture is made.